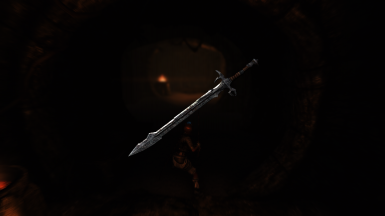 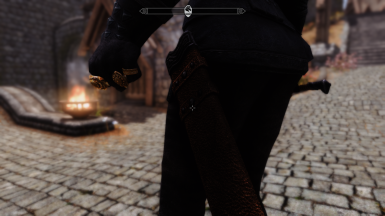 Gives scabbards to draugr / Nord Hero swords and greatswords, something personally i never had until now. 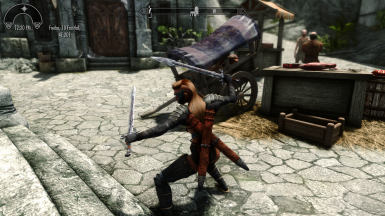 Credit goes to Leanwolf for letting me use his meshes from Better Shaped Weapons , Excellent mod which if you haven't got you should try out. 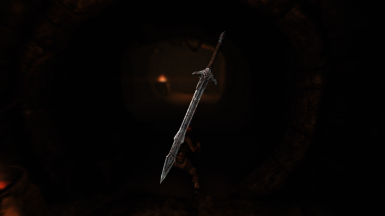 Meshes are from Leanwolf's Better Shaped Weapons and modified for this. 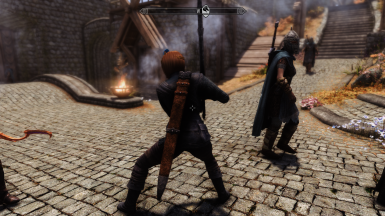 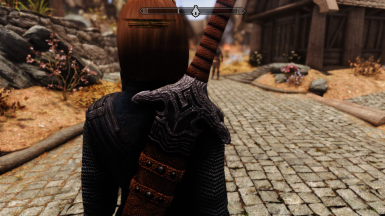 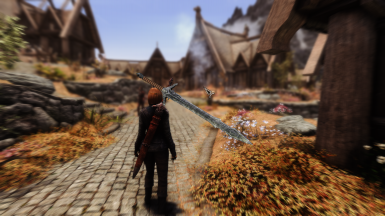 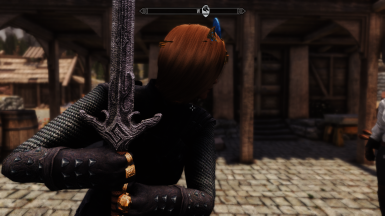 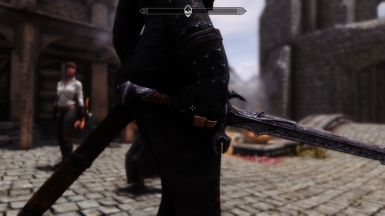 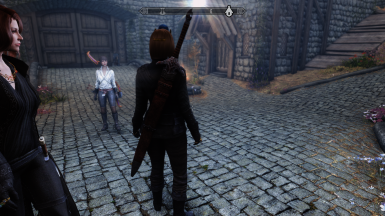 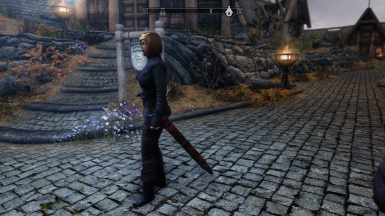 If you haven't got Leanwolf's mod then should try it, slims things down and makes them much better, gives scabbards to most weapons which have none. 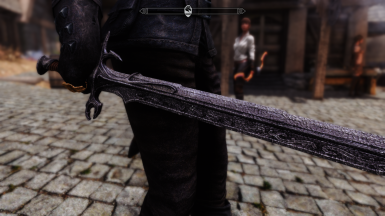 I did the scabbard texture using the steel scabbard diffuse map and put an overlay on the default swords diffuse, then gave the swords a leather grip.